1. The construction of all piping, machines and electric devices has been completed and accepted. 2. 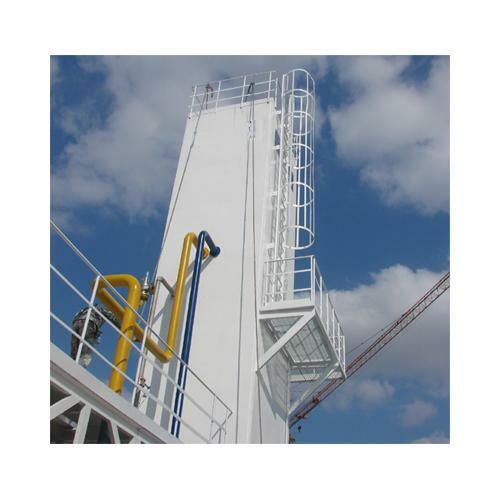 The construction of all piping, machines and electric devices has been completed and accepted. 3. All safety valves have been set and put into service. 4. All the manual valves and pneumatic valves should act flexibly and all the adjusting valves should be commissioned and calibrated. 6. The program control system of the molecular sieve purifier have been commissioned and ready for service. 7. Power supply is ready. 8. Water supply is ready. 9. Instrument air supply is ready. 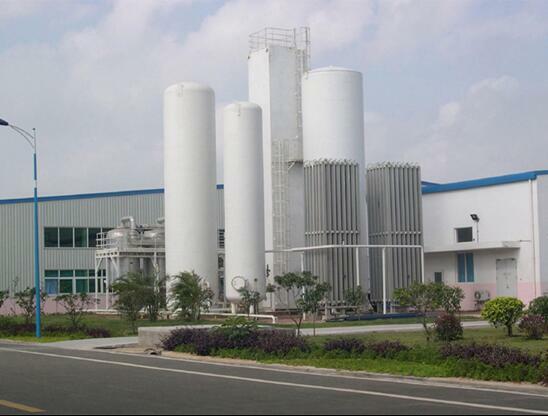 Looking for ideal Cryogenic Separation Liquid Nitrogen Manufacturer & supplier ? We have a wide selection at great prices to help you get creative. All the Liquid Oxygen Generator Cryogenic Plant are quality guaranteed. We are China Origin Factory of Liquid Nitrogen and Oxygen Generator. If you have any question, please feel free to contact us.